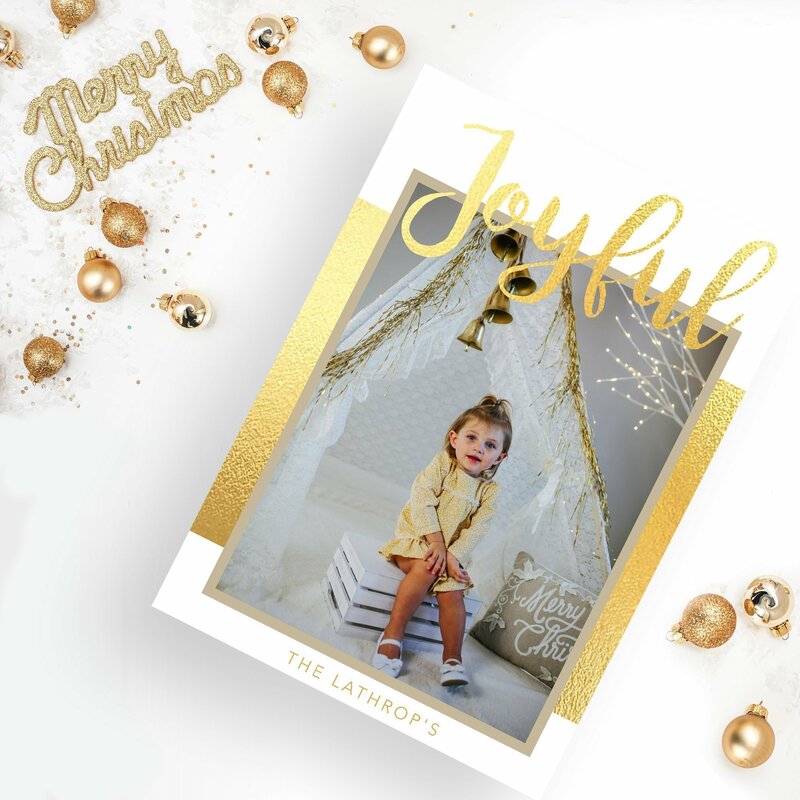 By purchasing this item you are requesting a customized version of the card shown above. You can provide your photo and desired text in the form above. Don't have your photo ready to upload? Don't worry, you can purchase your order now and I will reach out to you immediately to gather more information. Once I receive your order & your photo, you will receive a proof within 2-5 days. After design approval, the printing process will begin. Your order will arrive within 7-10 days of printing. Questions or concerns? Would you like to replace the Ohio shape with your state? Please email [email protected]. 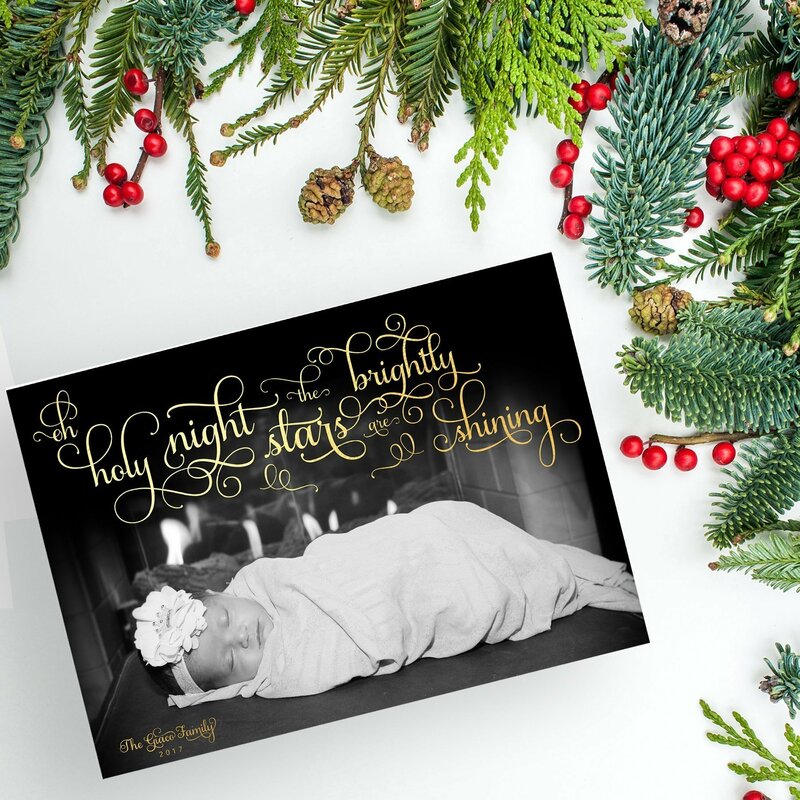 Send some good cheer through the mail with this customizable laser cut card! 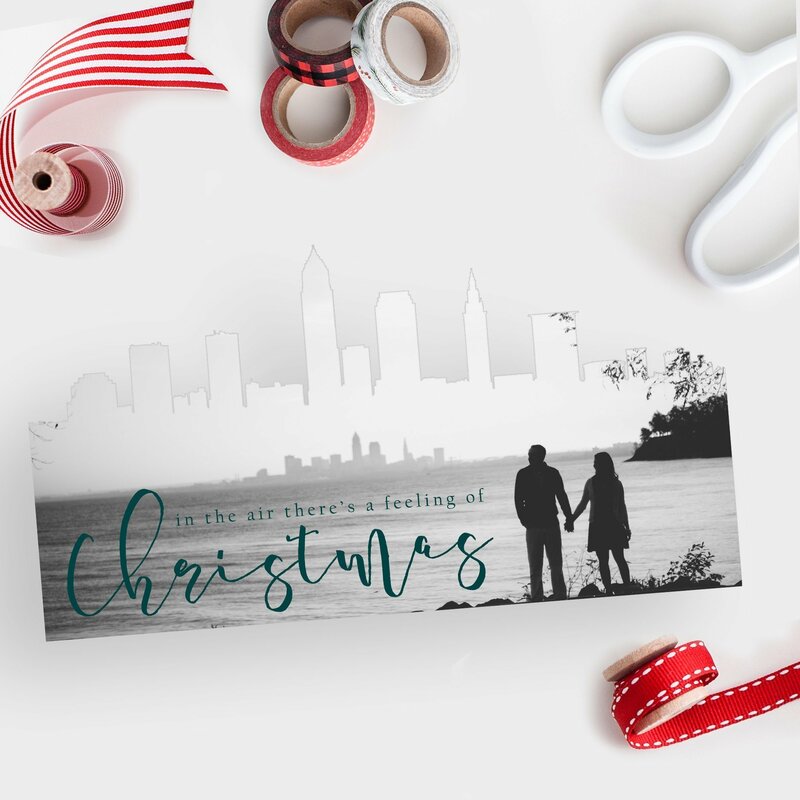 The Christmas In Ohio card is printed on high-quality bright white photo paper. 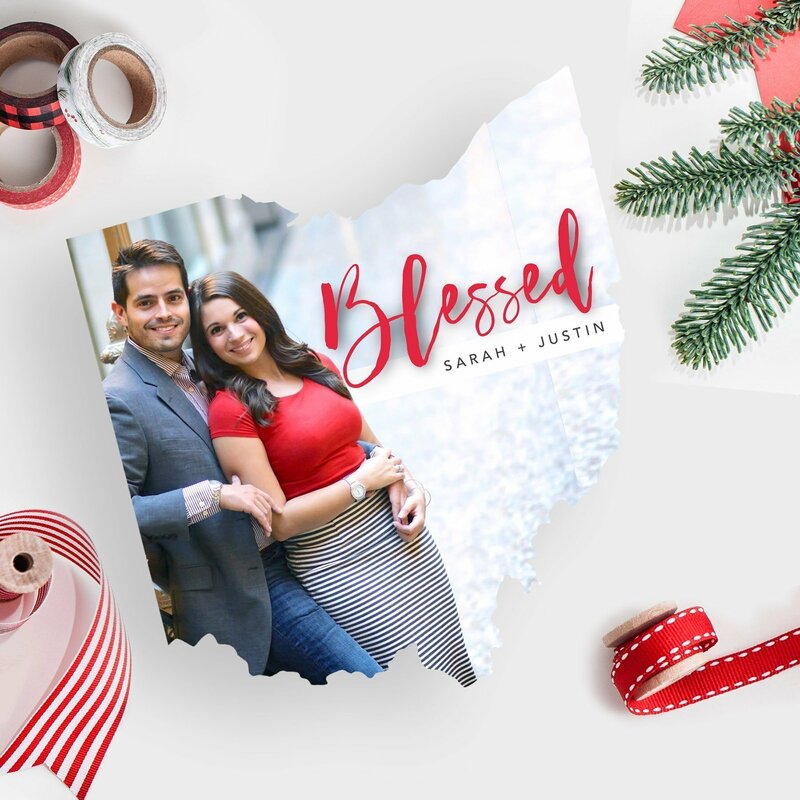 It features a laser cut shape of Ohio which measures 5" x 5" and includes a matching white square-flap envelope. Photos on Christmas card taken by 1826 Photographic.